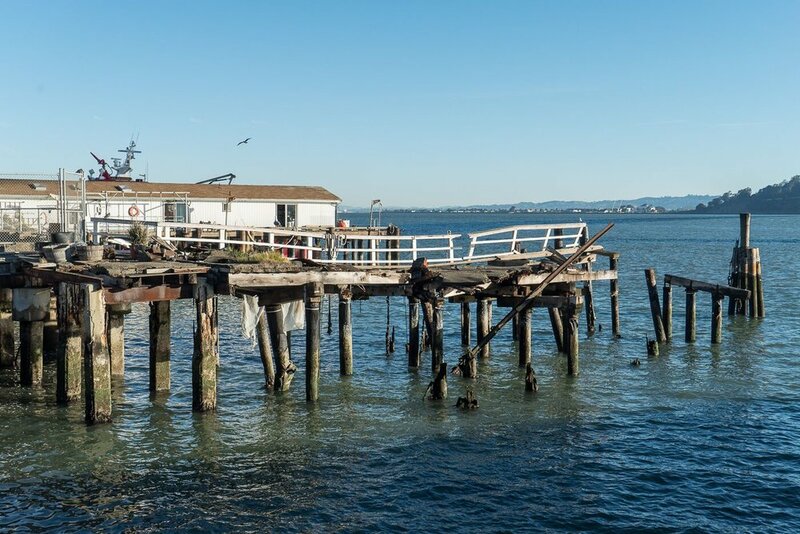 San Francisco's Seawall is more than 100 years old and in dire need of repair. Constructed before engineers built infrastructure to survive earthquakes, it stretches three miles under the Embarcadero from Fisherman’s Wharf to AT&T Park. Over the years, it has settled, cracked and eroded. With a 72% chance that a major earthquake will strike San Francisco in the next 30 years, our current Seawall is likely to fail unless we take action today. 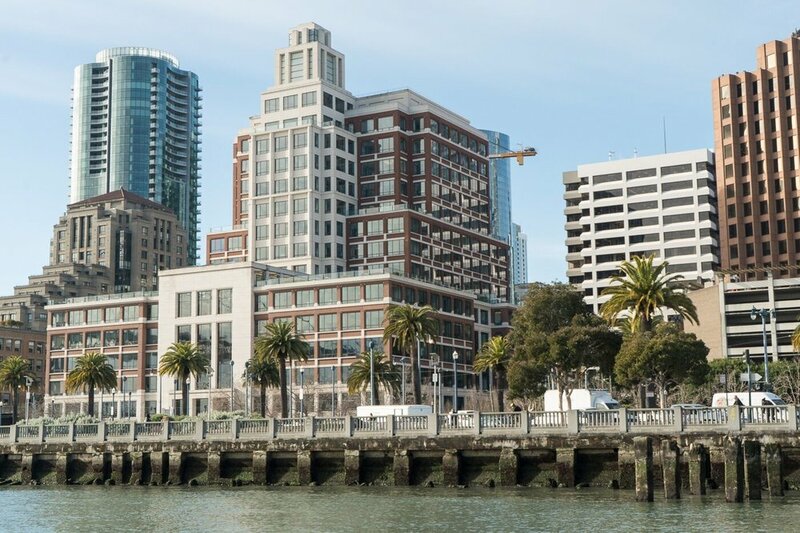 The Seawall supports San Francisco’s historic piers, wharves, local businesses, maritime uses, iconic tourist destinations, recreation facilities, and restaurants, which bring an estimated 24 million people to the waterfront annually. The Seawall also supports key lifeline utility networks and infrastructure, including BART, Muni Metro, and ferry transportation networks. 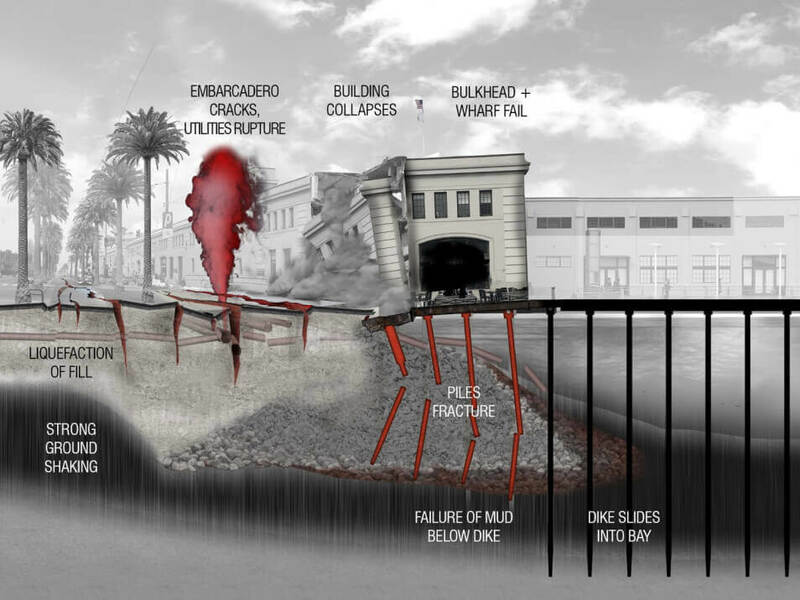 The Seawall serves as a critical emergency response, evacuation, and recovery area and provides flood protection to downtown San Francisco neighborhoods. All told, the Seawall protects over $100 billion of assets and economic activity. Now the Seawall needs our help. Find out why voting Yes on A to strengthen San Francisco's Seawall is critical for earthquakes and disasters. Join these notable supporters in voting Yes on A to strengthen the Seawall for a safer San Francisco.